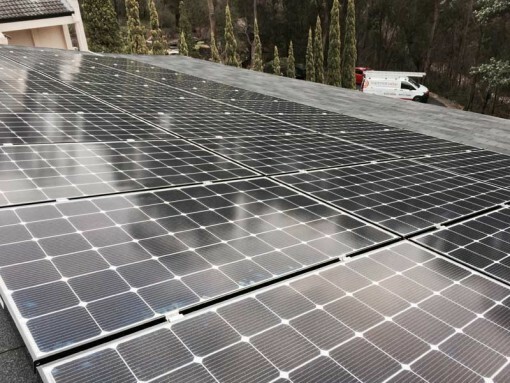 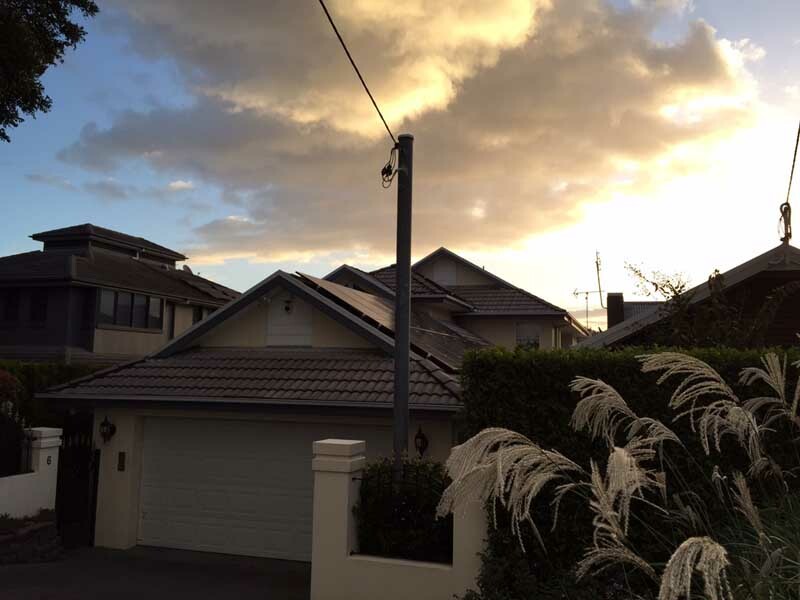 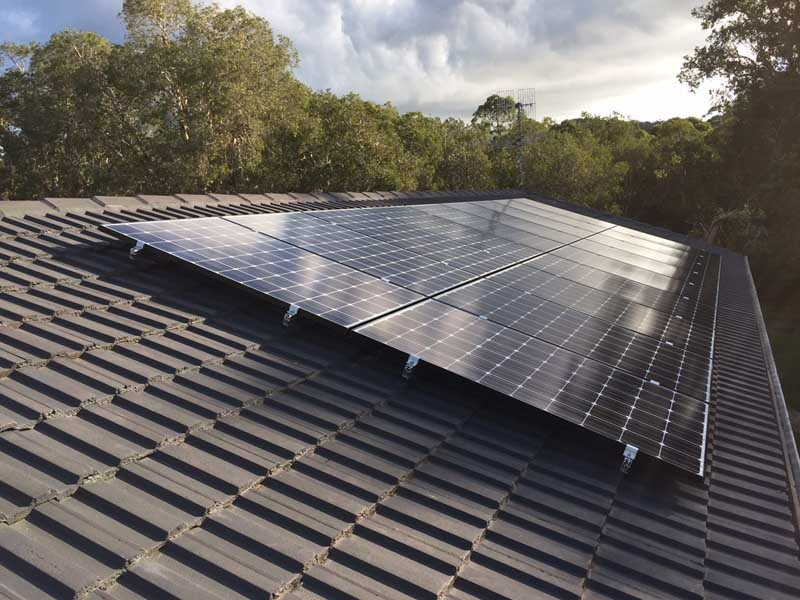 A 3.92kW Grid Connect Solar Power System using 14 LG MONO X. 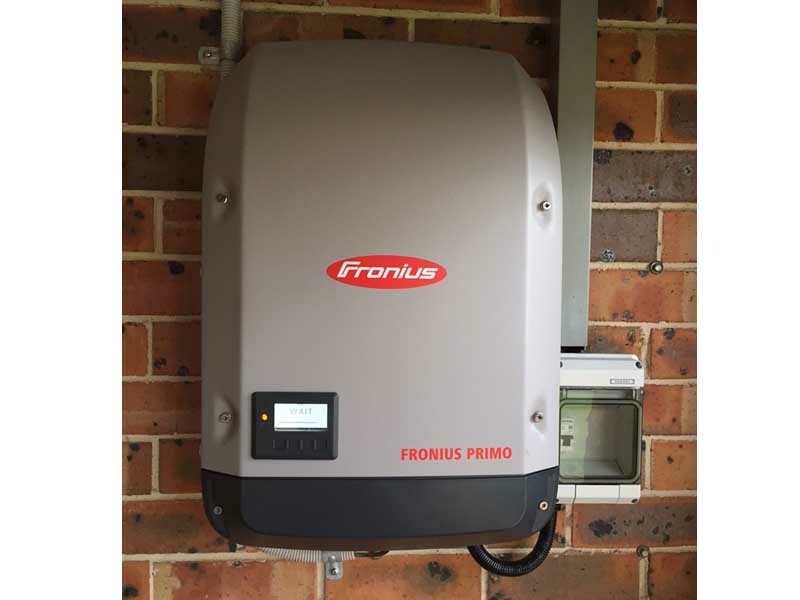 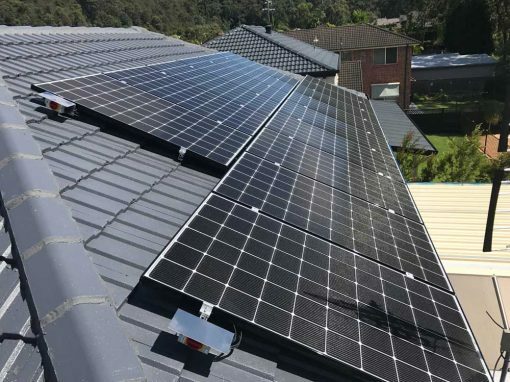 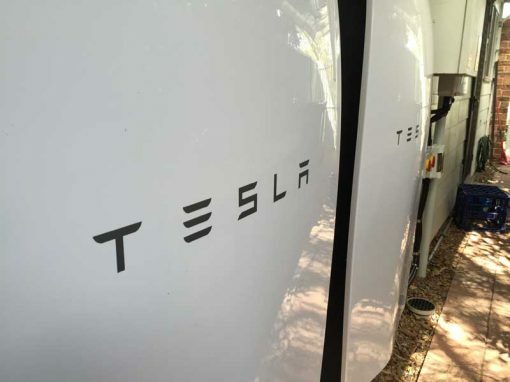 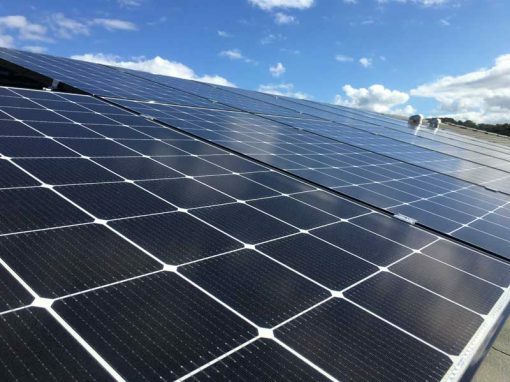 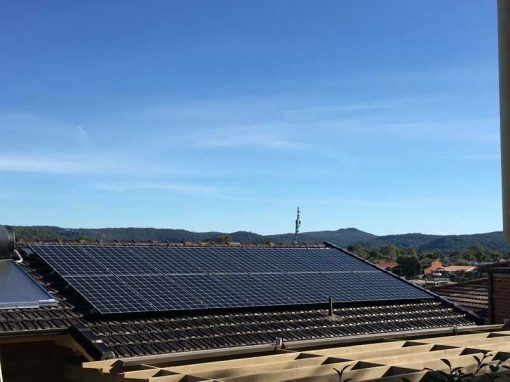 280W Monocrystalline black framed solar panels ( transferable 10 YEAR Product Warranty, 25 YEAR linear Output Warranty) and an Austrian engineered and manufactured Fronius Primo 4kW Inverter (5yr standard warranty and wifi card). 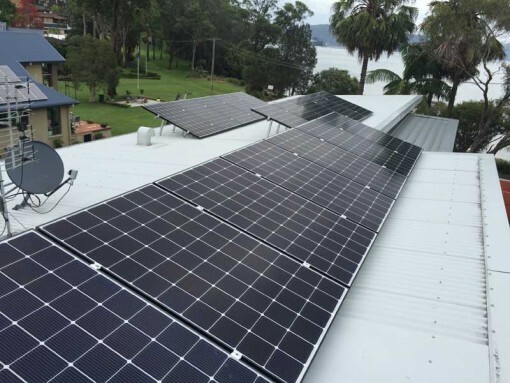 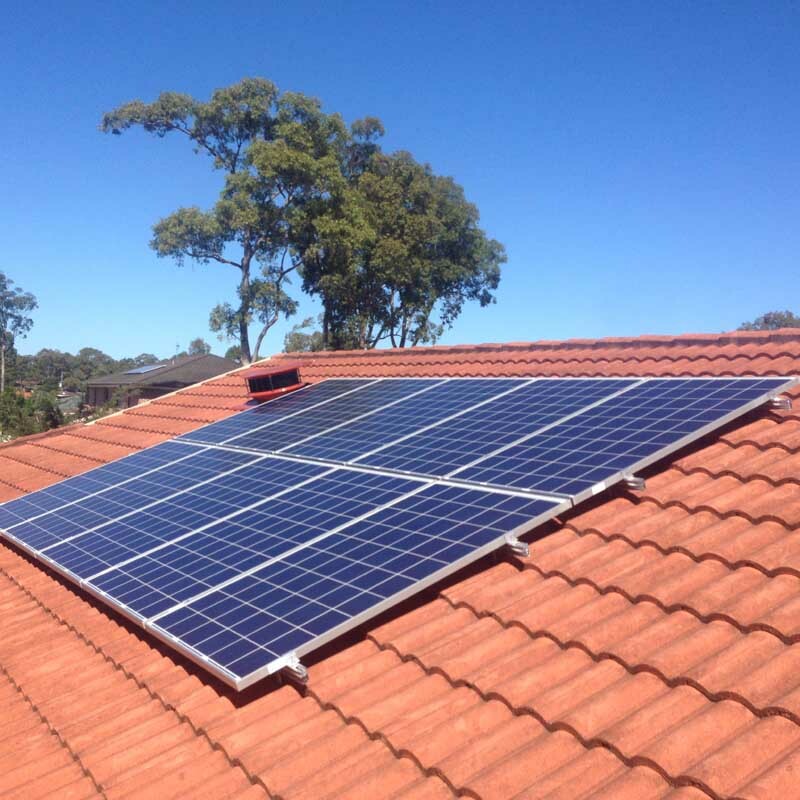 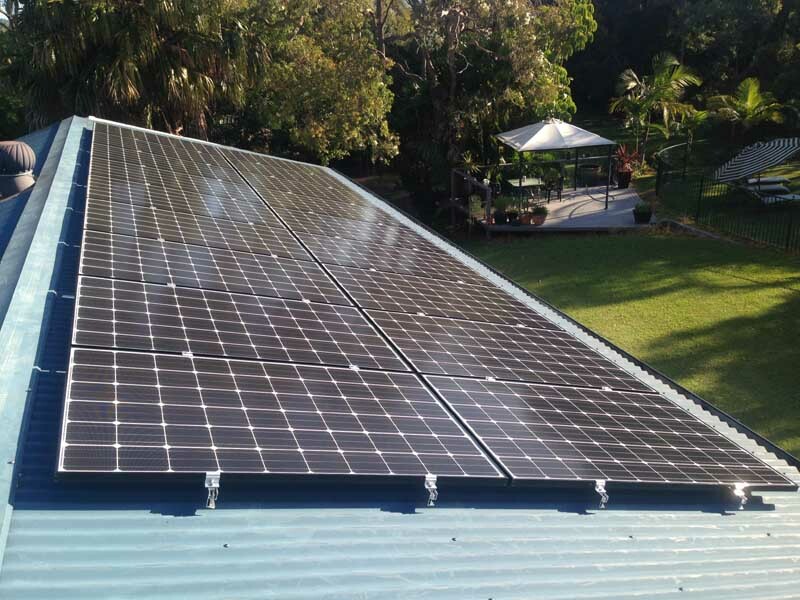 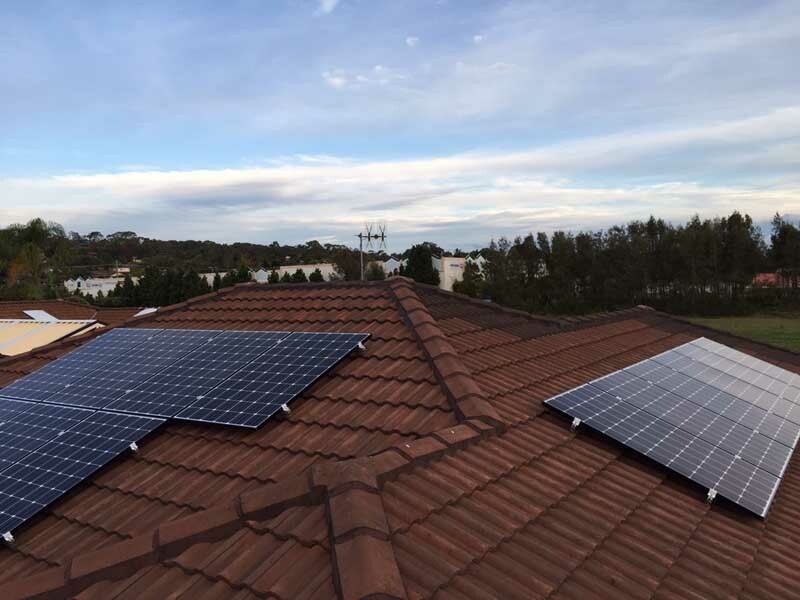 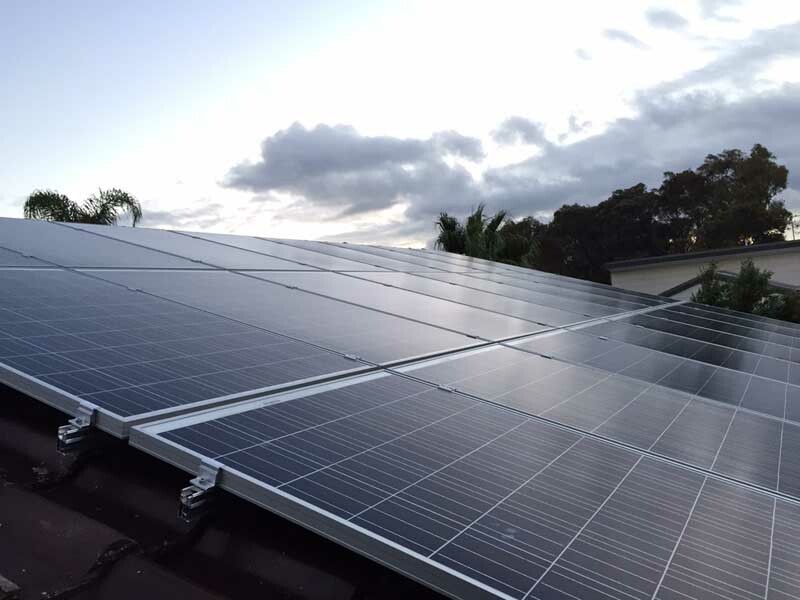 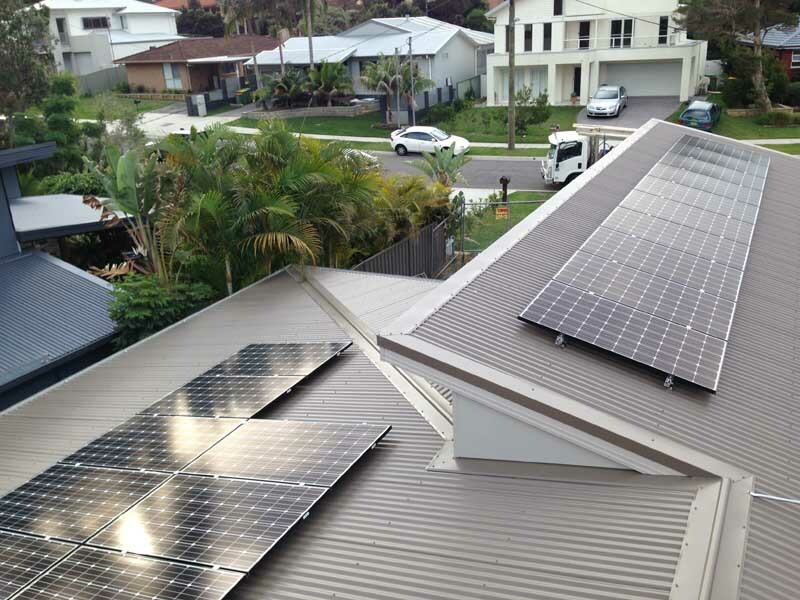 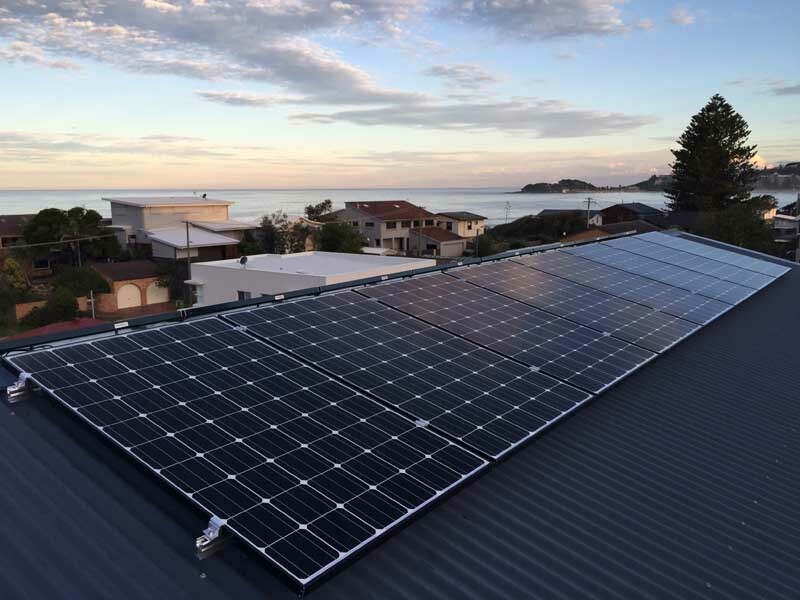 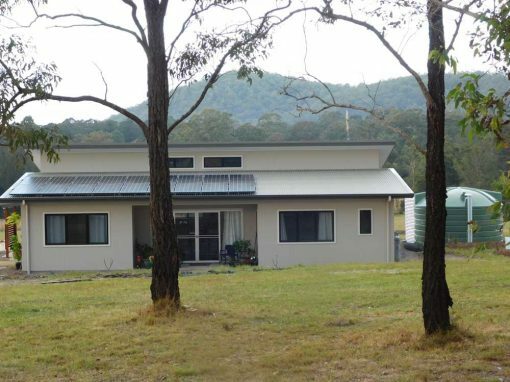 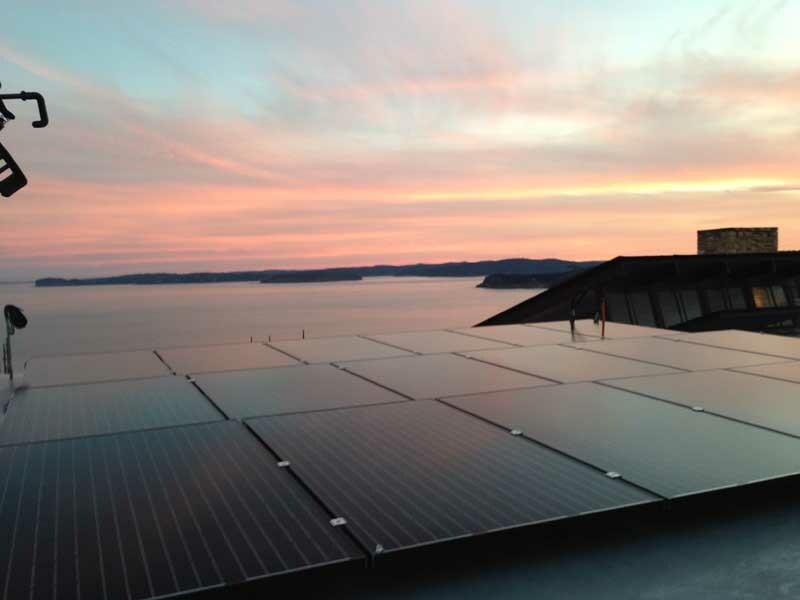 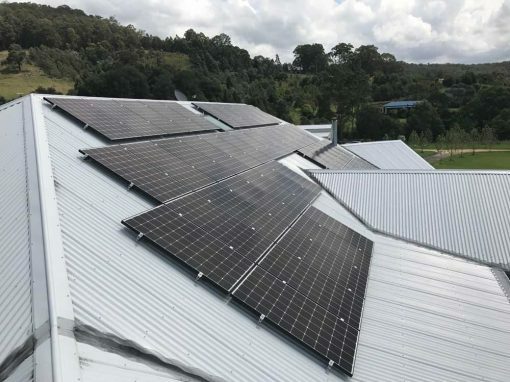 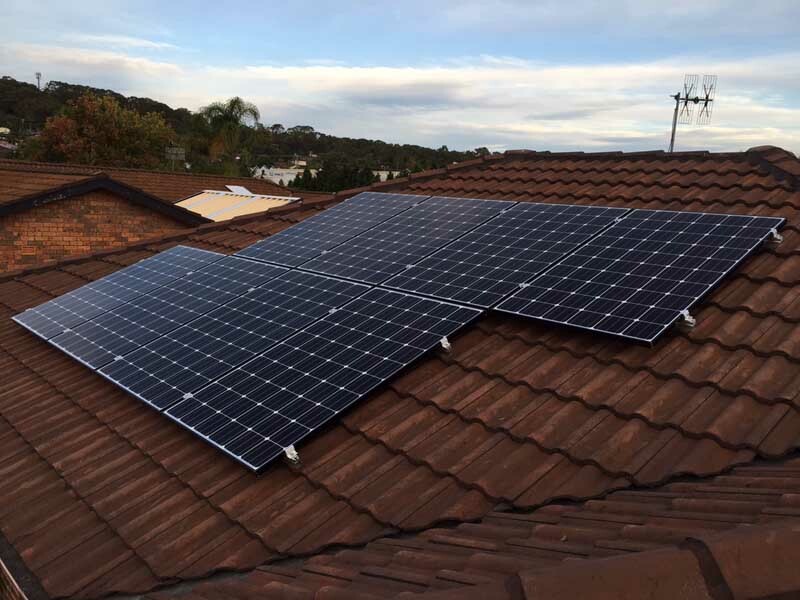 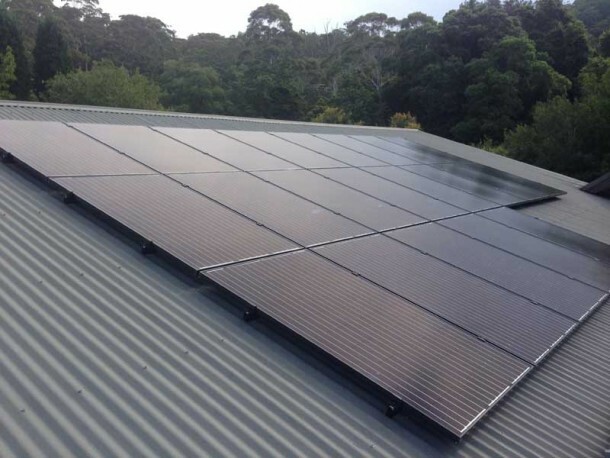 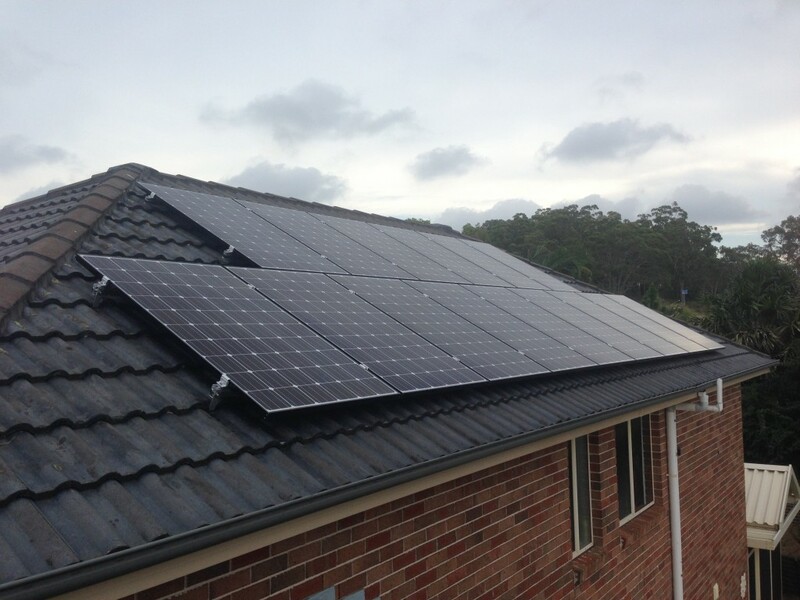 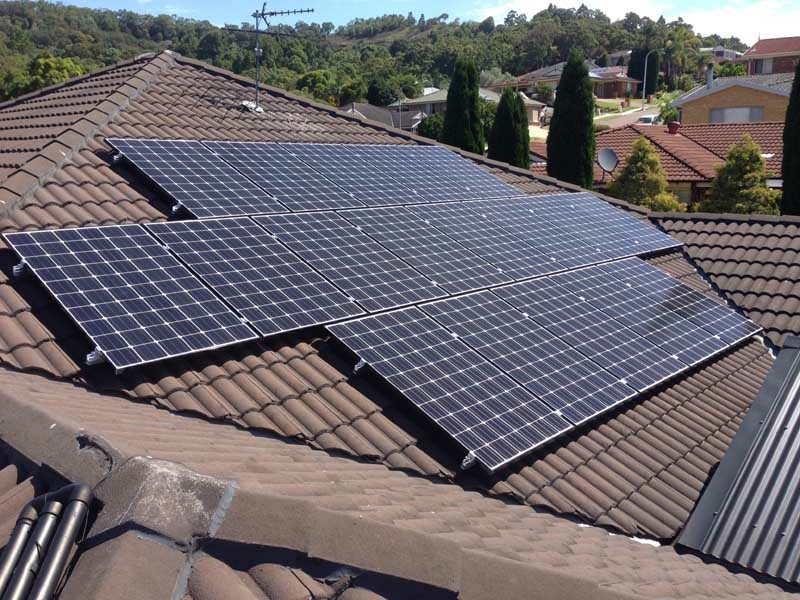 This system generated 82 STC’s under the solar credits scheme totalling a $2952 rebate applied at the point of sale.